Currumbin Wildlife Sanctuary is a fantastic local attraction. If you love nature, animals and the outdoors, a day at Currumbin Wildlife Sanctuary is a must when you are visiting the Gold Coast. As well as cuddling a koala, patting a kangaroo and feeding the colourful rainbow lorikeets, the new Lost Valley precinct is now open to explore. 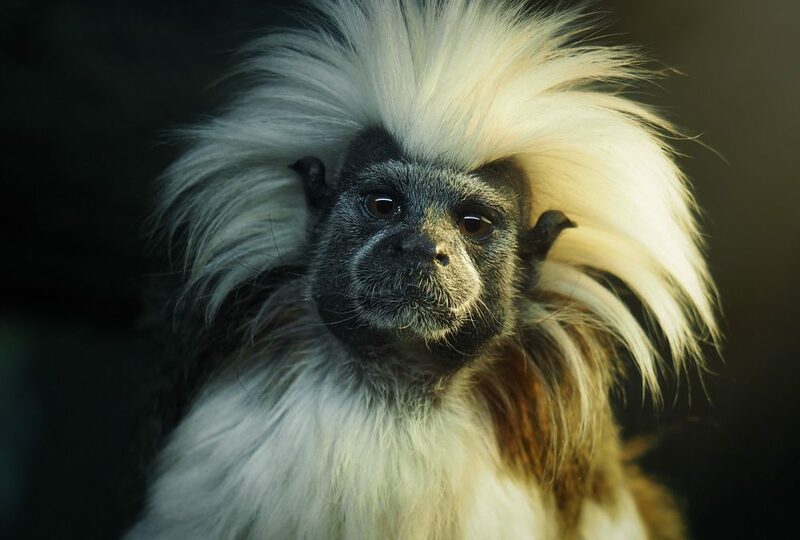 This exciting new addition allows guests to explore a forgotten world and get up close and personal with some of the world’s most unique wildlife, including ring tail lemurs, cotton-top tamarins, red pandas, capybaras, free-flying birds and much more. Great for families, couples or individuals, uncover a world that existed millions of years ago and explore everything Currumbin Wildlife Sanctuary has to offer during your stay at La Costa Motel. 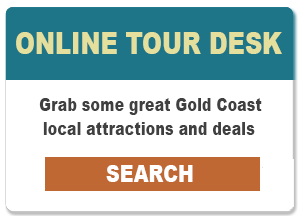 To book tickets to Currumbin Wildlife Sanctuary and get Adults at Kids prices, click here.